I don’t know where to begin the tale of my humorous social media birthday experiment…that seemed to also trickle into my real life. 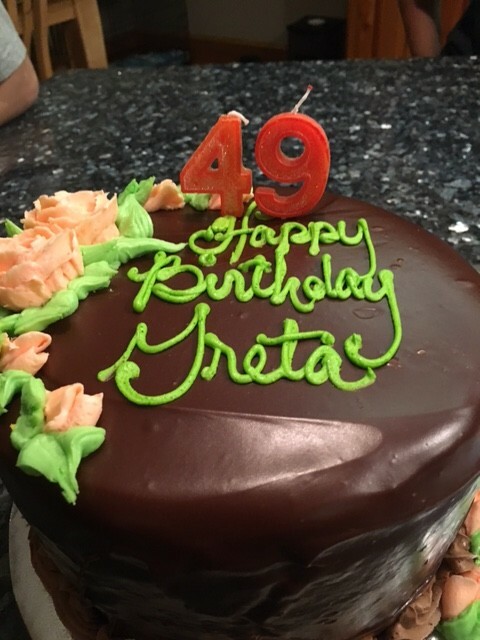 First off, my husband put the candles for “49” on my cake – when I’m only “48.” I’m not rushing the big “50,” and hey – he is consistently 5 years older than me anyways – so shame on him! I do enjoy my birthday like the next person, but try and not make a fuss over it. My hubby’s birthday is so close to mine, we often celebrate together. I’ve kept my Facebook friends number just below 3,000 for years, as it seems like a manageable number (I love being social). I’ve never counted how many “friends” I’ve met in real life, but I certainly never turn down an opportunity to do so (been on there since 2007). I also control my Facebook wall, so that people can’t post (don’t want to be a billboard) on there. Each year on my birthday – my Facebook message box is flooded with wonderful wishes of happiness on my special day. This is where my experiment began…I decided to make my birth date on Facebook private as I wanted to see how many people now relied on it for remembering a birthday. At first I was a little sad when I woke up, as the usual symphony of Happy Birthday wishes were not there. But, I also did not feel obligated to reply thanks to all of them either (maybe that cancels things out). Then the phone calls and texts started trickling in from many people close to me (one even the day before as they wanted to be early). I have the “clients as friends, friends as clients as friends,” philosophy, so I put some of those people to the test. I went in to a client/friend’s office where about 5 of them are Facebook friends – and nada…. crickets! Next I went to robotics to mentor students, (none of them are my FB friends), but some of them surprisingly did remember. I wonder if that says something about how they keep track of things…orr maybe my son told them…not sure. Then the icing on the “birthday cake,” was not the 49, but the fact that my oldest son who is not at college, nor my Facebook friend…totally forgot. His brother decided to play a mean prank on him and asked us not to tell him until the next day… So funny!! The best thing that came out of this – my birthday was made very special by those who remembered. 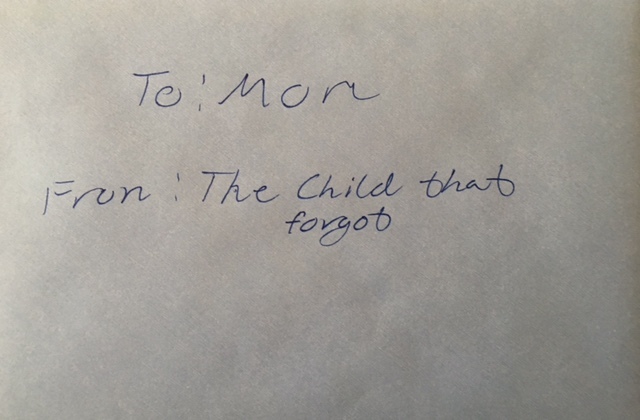 Best of all…my oldest felt so bad, he friend requested me the next day and said that was my birthday gift. Now I can stalk him (though he hides everything from me – on Snapchat too). I’m so blessed to have so many wonderful people in my virtual and non-virtual life. I feel loved every day. Now to decide what to do about next year??? 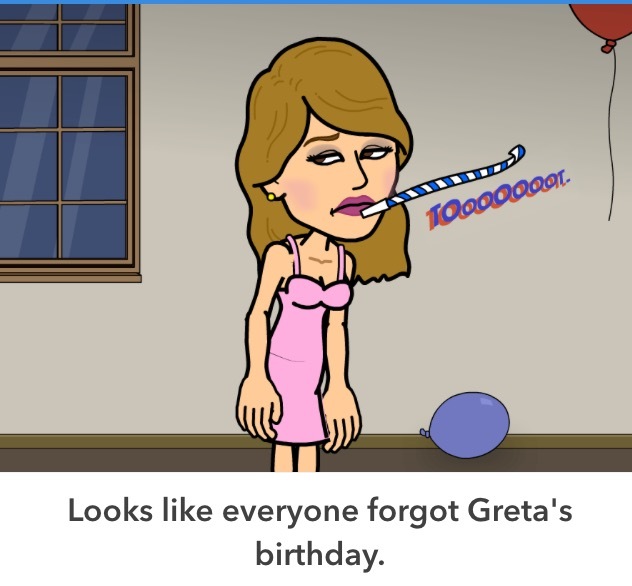 BE WARNED – I may just wait for the “BIG 50” to post my birthday on Facebook again. I enjoy not getting hundreds of birthday greetings on Facebook. It’s also safer to hide your DOB from public view. I may be there with you!